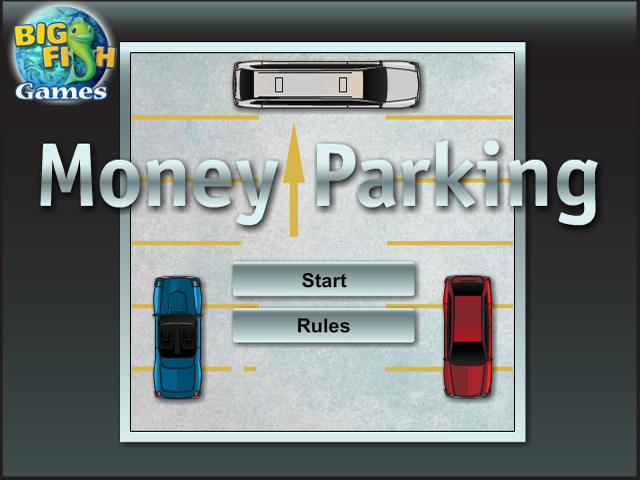 Help maneuver vehicles in Money Parking! 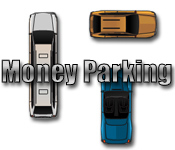 Shift the cars around the let the blue car escape, in as few moves as possible!Help maneuver vehicles in Money Parking!Help maneuver vehicles in Money Parking! 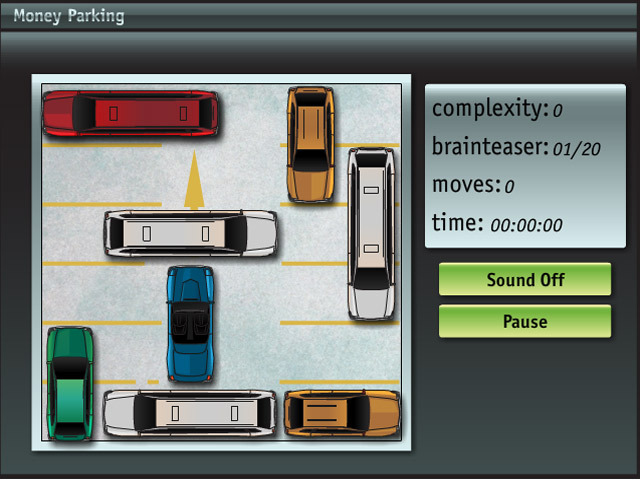 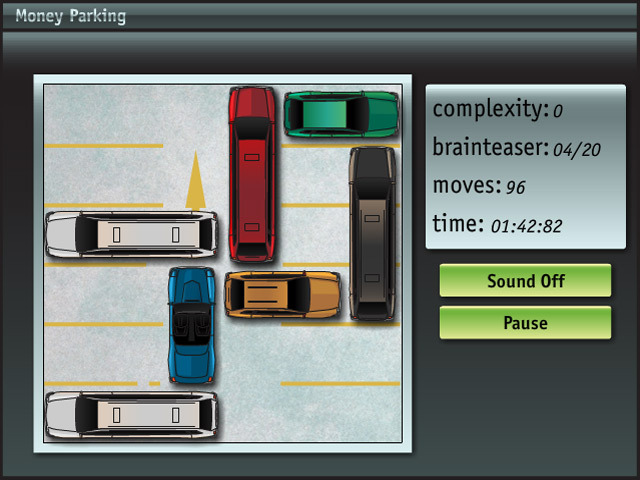 Shift the cars around the let the blue car escape, in as few moves as possible!